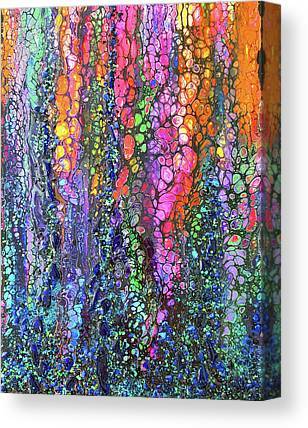 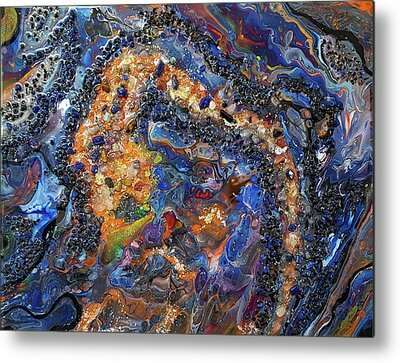 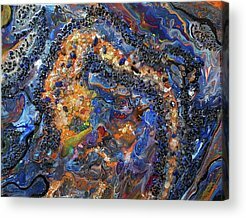 "Earth Gems Art" - Unique acrylic paintings embellished with semi-precious stones, geode slices, metal, glass, rock, sand, and/or bling. 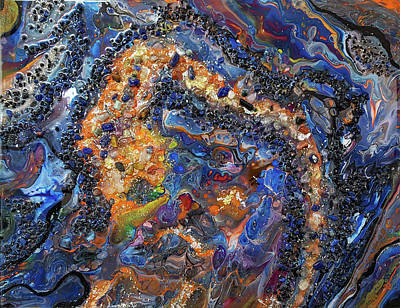 Then covered in resin. 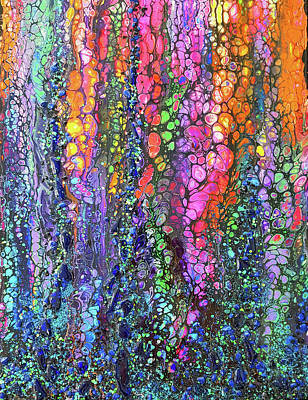 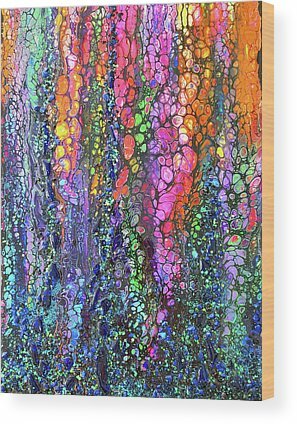 Each painting is on a framed wood panel or on natural stone, then mounted on wood.